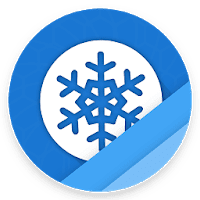 Ice Box pro is a app to freeze and store the apps you rarely used. 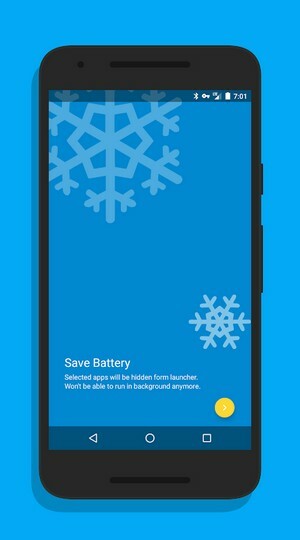 Apps in Ice box will be HIDDEN from launcher and won't be able to steal your battery or cellular data in background. 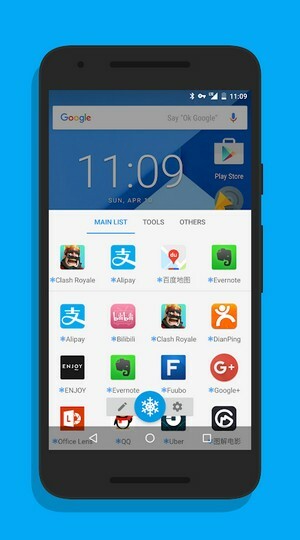 You can easily launch them from App, just like launch from a home screen folder. 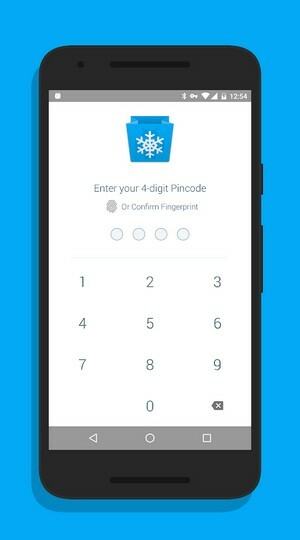 They'll be frozen automatically after screen lock or back to launcher and can't do anything in background.If there is no root, you need to go through a very complicating operations to enable Ice Box. Please read the full description before making decision. Make sure your device is running Android 5.0+ and you know how to use adb clearly. Go to "Settings - Accounts", remove ALL ACCOUNTS including your Google account. Run "adb shell dpm set-device-owner com.catchingnow.icebox/.receiver.DPMReceiver " on your computer terminal. Reboot your phone then can add your accounts back.